Whether wearing a suit is an everyday occurrence for your job or you simply just like wearing suits, or you maybe even have a black tie event/a special occasion coming up, you’ll be suited and booted if you pop into one of the top tailors in Belfast One. The Atelier of Chris and William Suitor. 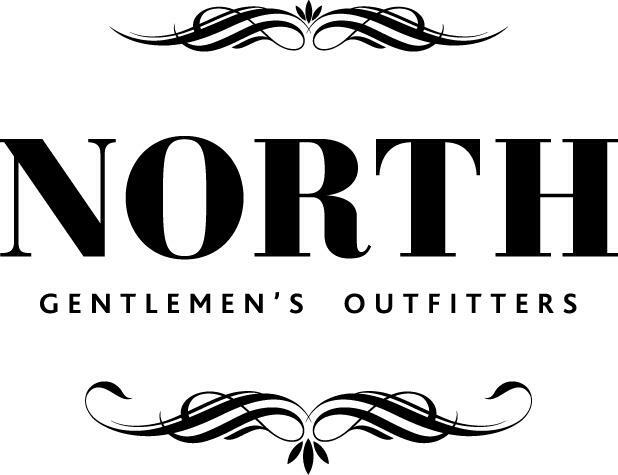 Purveyors of Gentlemen's Clothing both Ready To Wear and Custom Made perfection. Suitor Menswear Belfast started in 1992 and has gone from strength to strength since. 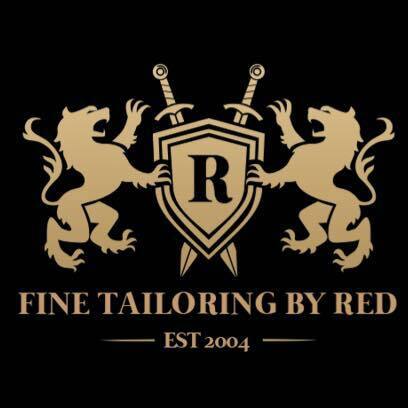 Offering Custom Tailoring including custom suits, shirts, and overcoats. These can be complimented with custom accessories e.g. shoes, ties, bows etc. 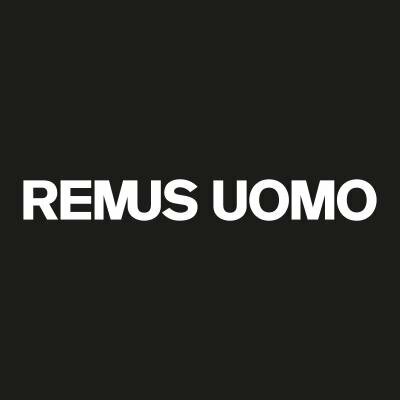 Remus Uomo provides design-led, formal tailoring and off-duty casuals to men who take a serious attitude towards fashion. Red Groomswear invite you to create a truly personal item, a garment built entirely around you. With their made to measure service, you control every aspect from lapel width to the length of your vents, from lining colour to the stitching on the button holes the choice is yours. 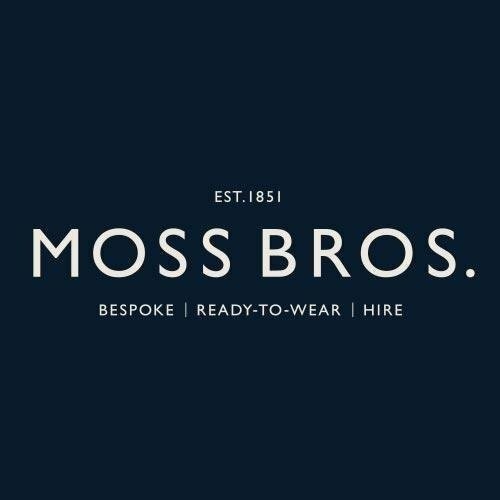 From your working day to after-hours and special occasions, being suitably turned out is simple with Moss Bros wide range of men’s suits and tuxedos. Start with their suit fit guide to find your perfect fit, then take your pick from 2-piece or 3-piece suits, luxurious Italian cloths or some designer tailoring from their edit of top brands. Andrew Watson Menswear is one of a privileged group of suppliers of the Eduard Dressler 'made to measure' selection. These fabrics are some of the best in Europe and this handmade to order service is remarkably affordable.